How to protect my Liver? This statement always holds true for all instances of life. It is always better to take precautions than suffer ailments and bitterness of medicines. 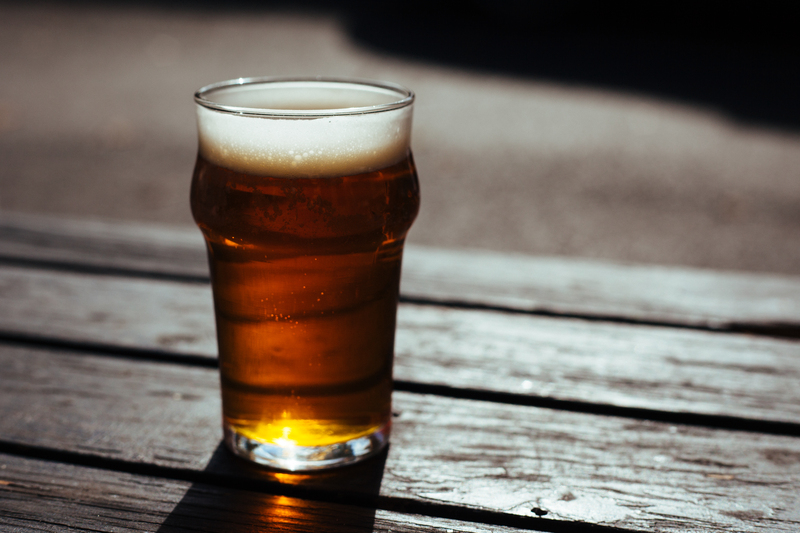 Avoid Alcohol: drinking alcohol is associated with a faster progression of liver disease, says Marc Ghany, MD, MHSc, a staff physician in the liver diseases branch at the National Institute of Diabetes and Digestive and Kidney Diseases at the National Institutes of Health. [Watch]Don’t consume alcohol, but there are whole lists of benefits of Vodka!! Discuss Your Medicines With Your Doctor: Each time you visit the doc, make sure you inform him/her about your existing prescriptions and recent health history. Some drugs are metabolized by the liver and may cause further harm when your liver is already damaged. Even supplements that are marketed as “natural” can interfere with liver function and cause severe side effects. These food items help protect from backaches! Maintain a healthy weight: Being overweight can cause fat to build up in the liver and contribute to insulin resistance and liver damage from fibrosis, or scarring, of the liver. Work toward a healthy weight by exercising regularly, eating healthy foods like fruits, vegetables, and whole grains, and watching your calorie intake. Learn different benefits of juices from fresh and raw fruits and vegetables! Those who consume 3 or more cups of coffee have lower risk of heart problems! Get vaccinated. Get tested for other viruses that affect the liver, like hepatitis A and B, and get vaccinated against them to reduce the risk for further liver damage. Watch this Video where Bollywood star, Mr. Amitabh Bachan talks about his liver damage. Keep your appointments for regular checkups: For chronic hepatitis C, you’ll likely see your doctor every three to six months, depending on the severity of your illness and the type of treatment you’re getting. Don’t skip these appointments. Use them as opportunities to evaluate your care steps as well as your condition. Author FRAC LabsPosted on December 7, 2015 December 7, 2015 Categories News Around the Food WorldTags alcohol, Amitabh Bachan, coffee, hepatitis B, how to, liver, liver diseases, lose weight, pain killers, prevent, protectLeave a comment on How to protect my Liver?